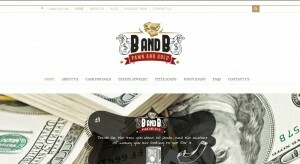 B and B Pawn and Gold address, phone, website, hours of operation, and more. 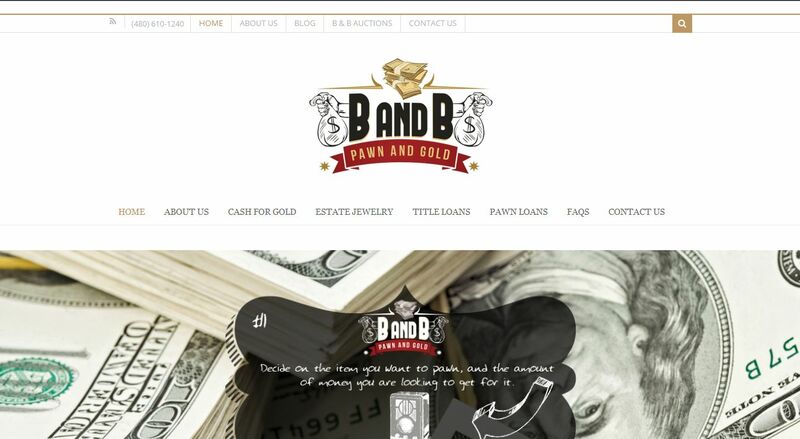 B and B Pawn and Gold is one of the oldest established pawnshops and collateral lenders in Mesa. Centrally located, we have been a destination for many years. Part of a chain of 7 pawnshops in the Greater Phoenix area. We are staffed by friendly professionals who have been trained to give you the fairest and highest valuation for your gold, diamonds, estate pieces and electronics.